How much are you willing to pay for a lawyer’s time? For some corporate counsel, spending a large amount is justified if a law firm delivers prompt, precise and comprehensive advice. 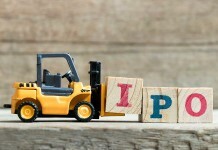 “We believe price consideration should in no way defeat the quality of the work we look for when we instruct a law firm,” says an in-house counsel with a top state-owned insurance company in China. Corporate counsel have also started to claw back much of the work they once outsourced, turning to private law practitioners only when absolutely necessary. Many have mastered the art of running a tight ship to manage their legal spending – training lawyers in-house, relying on technology, standardizing templates and documents, and sharpening their negotiation skills if money is to be spent on hiring external lawyers. This focus on controlling legal budgets has translated into fee pressure and increasing rivalry among domestic and international law firms. Across Asia, firms are looking for new revenue models and ways to stay profitable by offering competitive rates, strengthening practice areas, hiring new talent and opening new offices. 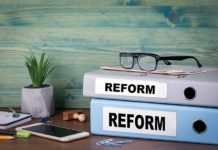 Zhang Zhi, co-founder of V&T Law Firm in Beijing, says the legal services market in China has become “a buyer’s market” due to a substantial rise in the number of legal practitioners and “fierce competition between law firms”. Sesto Vecchi, the managing partner at Russin & Vecchi, observes “greater fee comparison among law firms” in Vietnam. In South Korea, many clients are sensitive to legal fees, says Steven Li, a foreign counsel at Orne Haneul in Seoul, and will engage whichever firm provides the lowest fee quote. “A few clients even tell us the rates that they have received from other firms and ask us if we can propose a lower fee,” he says. But competition between law firms and their charge rates isn’t the only factor driving legal costs down. 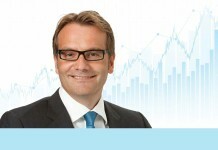 In Australia, for example, fee structures have been affected by “different methodologies for the provision of legal services”, according to Gregory Ross, a partner at Eakin McCaffrey Cox in Sydney. 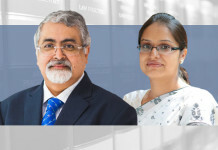 These include the use of artificial intelligence (AI) in legal work, online legal documentation and advice, the increasing participation of non-lawyers doing legal work, and the multi-jurisdictional provision of legal services, “all of which change the matrix in various ways with a consequent impact on fees”. The death of hourly billing? Corporate counsel have learned that loosening their purse strings isn’t always necessary to get the best legal advice, particularly since many are now relying on their internal resources, reining in some of the work that would usually find its way to a law firm. This reduction in work outflow, a distaste for hourly billing and strong bargaining power have contributed to a move away from paying by the hour. “Hourly billing, especially in the Indian context, isn’t a desired situation; rather it should be assignment or event-based,” says Gopinath AT, director of corporate finance, Embassy Property Developments in Bengaluru. “Clients and lawyers often have differences on what work should be charged and the total number of a lawyer’s work hours, which has created many conflicts between clients and law firms,” says Yong Zheng, Chairman of Board of Supervisors at China Life Investment Holding. 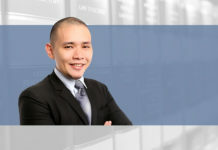 Roderick Salazar III, a senior partner at Fortun Narvasa & Salazar in Manila, says he has noticed an increasing preference among clients for fixed-fee arrangements and success-based billing. 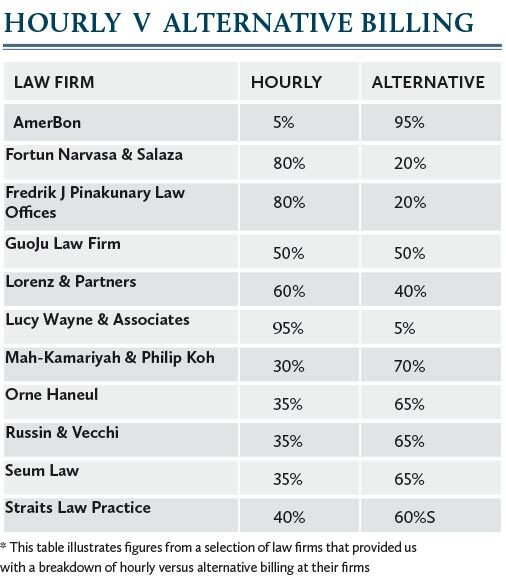 Clients in Singapore, too, have shown a preference for alternative billing, forcing law firms to adapt. 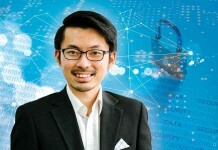 “More and more firms are moving away from hourly rate-based fees to lump sum billing, milestone-based and capped fees,” says N Sreenivasan, the managing director at Straits Law Practice. The in-house counsel with the China state-owned insurer says that most law firms he has worked with are “willing to offer capped fees in line with the current international practice of major financial institutions”. He notes that these firms also have a better understanding of the scope of work that his company provides, and their role as external counsel. “We would be happy if law firms could offer more reasonable and realistic fee quotes and stick to them in future,” he says. 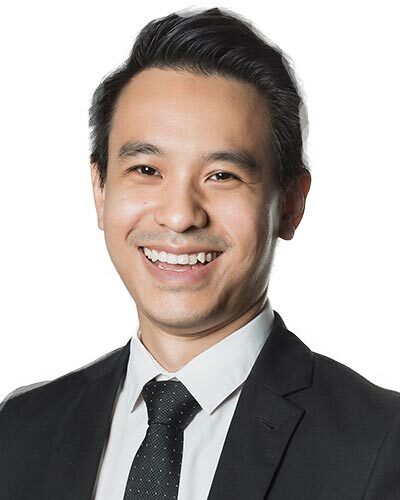 Adrian Koh, the managing partner at Mah-Kamariyah & Philip Koh, shares a similar sentiment, describing Malaysia’s legal market as “competitive, challenging and crowded … with limited upside movement in billings”. In Vietnam, Lucy Wayne, the managing director at Lucy Wayne & Associates, says some firms have started to offer very low fixed-fee packages in order to win work in Myanmar. The refusal by firms to back down from cost-cutting could be driving another challenge that Wayne has noticed – “clients asking for work outside of the scope agreed in fee estimates”. 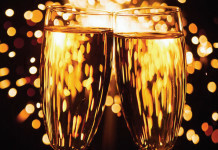 But some boutique firms have found ways to be nimble while still promising top-quality advice. 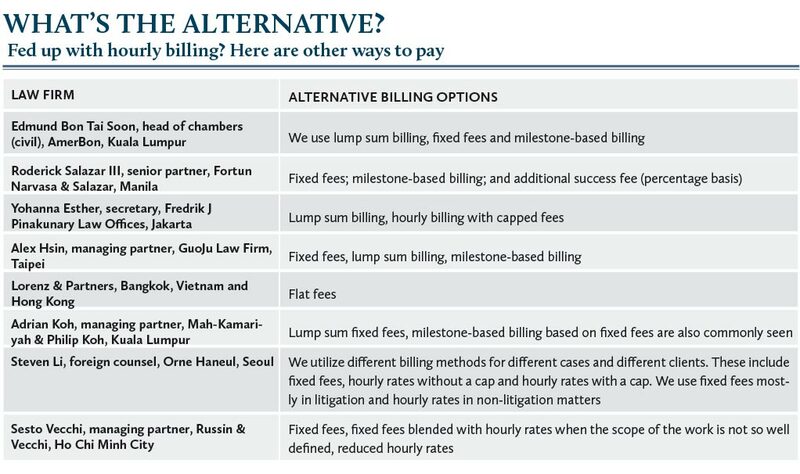 Seum Law in Seoul offers a number of alternative billing options for non-litigation matters and says other boutique firms tend to do the same. Law firms have devised a number of other novel approaches to billing. 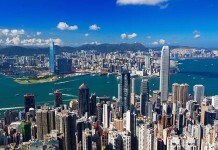 For clients pursuing litigation, Straits Law Practice offers a “do-not-exceed guarantee”. As deputy managing director Joseph Liow explains, “fees are charged on an hourly basis … but our firm will absorb the additional time if hourly rates exceed the guarantee”.Corporate counsel involved in contentious cases in Singapore may reconsider their mode of legal combat based on the amount recoverable in different fora. Ultimately, to win client loyalty, a law firm must demonstrate value. But as corporate counsel become more discerning and increase their knowledge of legal affairs, lawyers must prove they are worth every dollar spent. There is “increased scrutiny by clients of the time spent on the services provided, and our lawyers are having to spend more resources to key in their time and be questioned on their work product,” says Soon at AmerBon. But what is good value and what in tangible terms must firms do to win a corporate counsel’s stamp of approval? 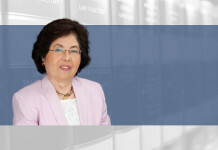 “Value for money is when a law firm understands the business and thinks … from the client’s point of view and not from a lawyer’s point of view,” says Gabrielle Tan, company secretary at Wing Tai Holdings in Singapore. Good value, she adds, is when a law firm “provides practical, alternative legal solutions as well as highlighting the pros and cons that come with it”, while also “taking into account the commercial elements in the circumstances”. 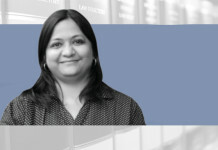 Harshitha Thammaiah, general counsel at Xiaomi in Bengaluru, India, says she looks for the “practical and creative application of law” as well as “valuable insights on industry-wide practices” when assessing the value offered by a law firm. “Expertise backed by actual work experience in a particular field and having similar companies as part of their clientele would be plus points to consider paying a law firm a higher fee,” she says. Mohit Shukla, the managing director and head of legal at Barclays India in Mumbai, shares this view, saying that a law firm’s awareness of a particular business “adds great value and helps distinguish from the value that theoretical knowledge provides”. He adds that clients should pay more if a firm is able to respond to a critical, usually time-crunched issue, promptly and with well-considered views.